See the best photos from Wednesday. 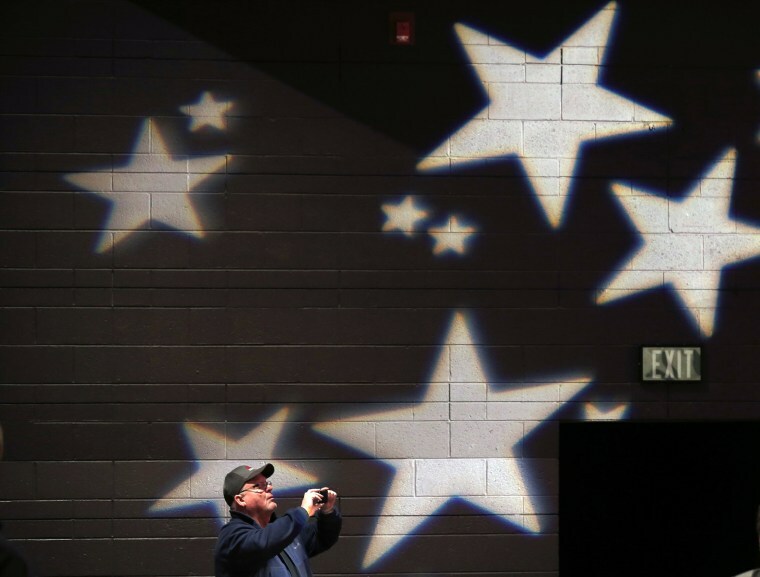 An attendee takes a photograph at a campaign event for U.S. Republican presidential candidate Donald Trump in De Pere, Wisc. 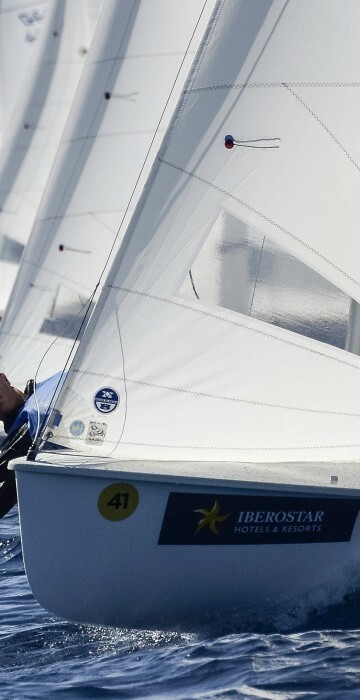 on March 30, 2016. 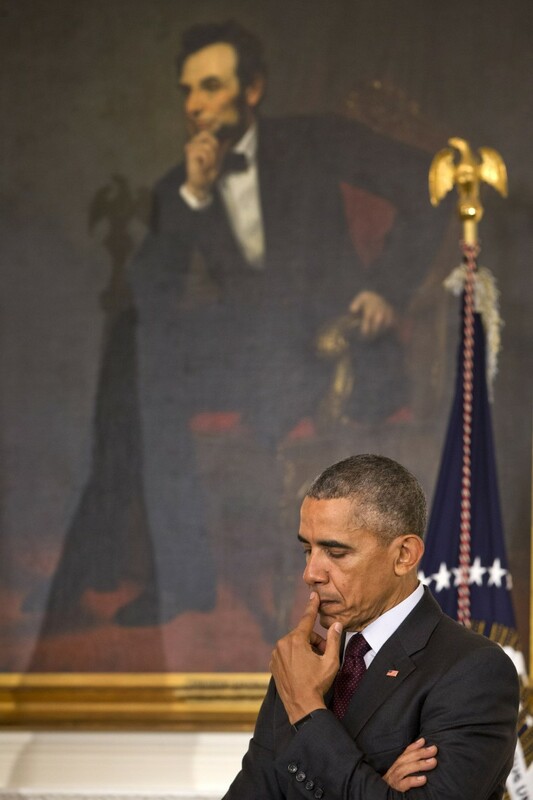 President Barack Obama pauses in front of a painting of Abraham Lincoln as he listens to an introduction from Vice President Joe Biden during an Easter Prayer Breakfast in the State Dining Room of the White House in Washington. 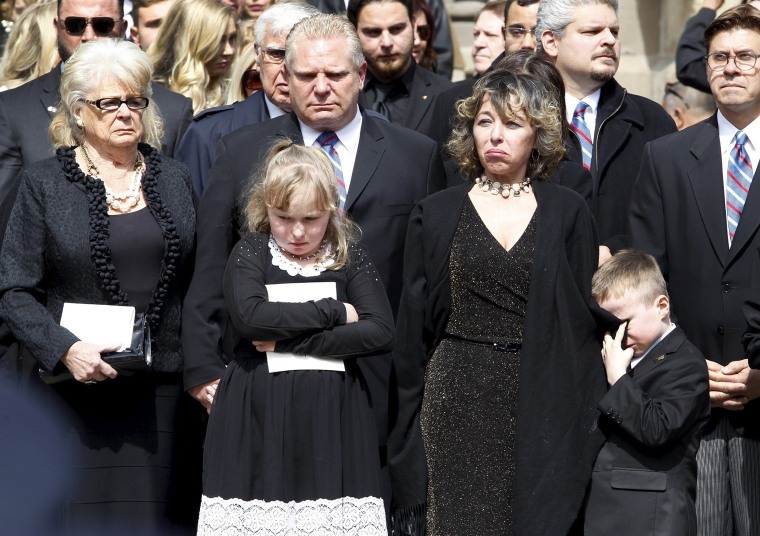 Renata Ford, her daughter Stephanie and son Doug Ford Junior stand outside St James Cathedral with Doug Ford and his mother as the hearse leaves carrying former mayor Rob Ford, in Toronto. 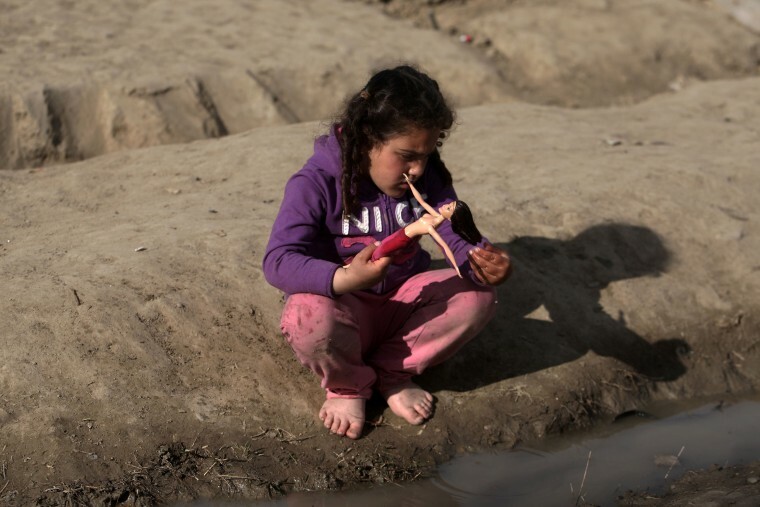 A migrant girl plays with her doll at the makeshift camp at the Greek-Macedonian border, near the Greek village of Idomeni, where thousands of refugees and migrants are stranded by the Balkan border blockade. U.N. chief Ban Ki-moon called for a united global effort to tackle the Syrian refugee crisis, as he opened a conference on securing resettlement places for nearly half a million of those displaced. More than one million migrants, about half of them Syrians, reached Europe via the Mediterranean last year, a rate of arrivals that has continued through the first three months of 2016. 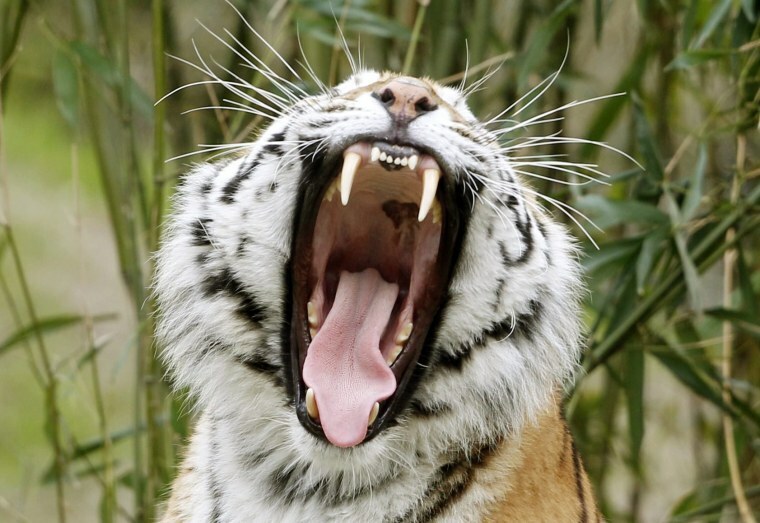 Female Siberian tiger Dasha yawns in the new enclosure at the zoo in Duisburg, Germany. The new facility is three times larger than the old one. 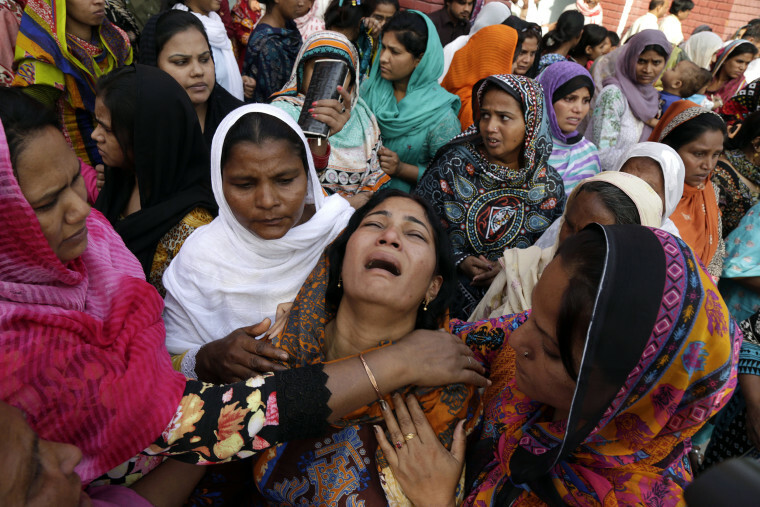 People try to comfort a Pakistani Christian mother during the funeral of her two daughters, killed in a suicide bombing Sunday, in Lahore, Pakistan. The massive suicide bombing by a breakaway Taliban faction targeted Christians gathered for Easter Sunday in a park in Lahore, killing at least 70 people, mostly Muslims. 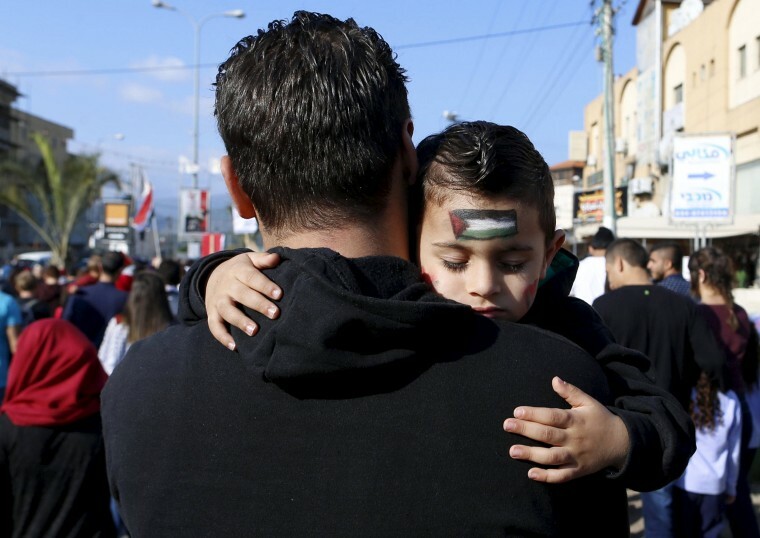 An Israeli Arab boy sleeps as his father carries him during a Land Day rally in the northern Israeli village of Arrabe. Land Day commemorates the killing of six Arab citizens of Israel by security forces during protests in 1976 over government land confiscations. 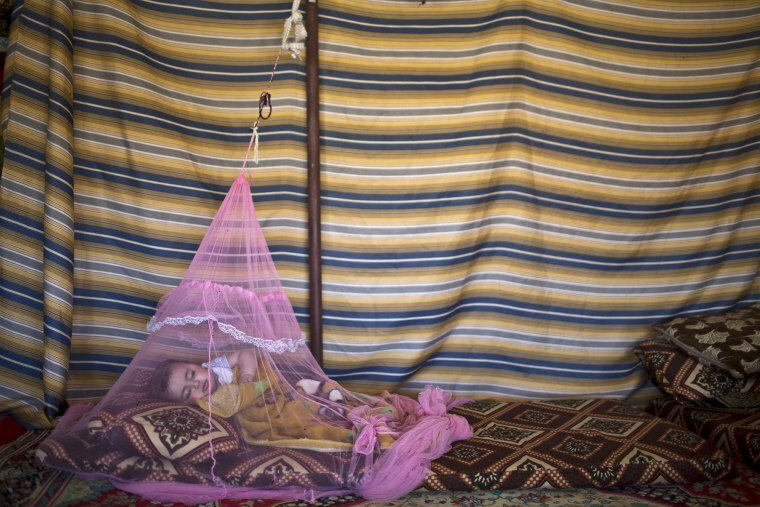 7-month-old Syrian refugee Mariam Mohammed, whose family fled from Hama, Syria, sleeps under a mosquito net inside their tent at an informal tented settlement in the Jordan Valley, Jordan. Maxim Nikitin, of Ukraine, gets a face full of a skirt from his partner Alexandra Nazarova as they compete during the Ice Dance short program at the World Figure Skating Championships in Boston. 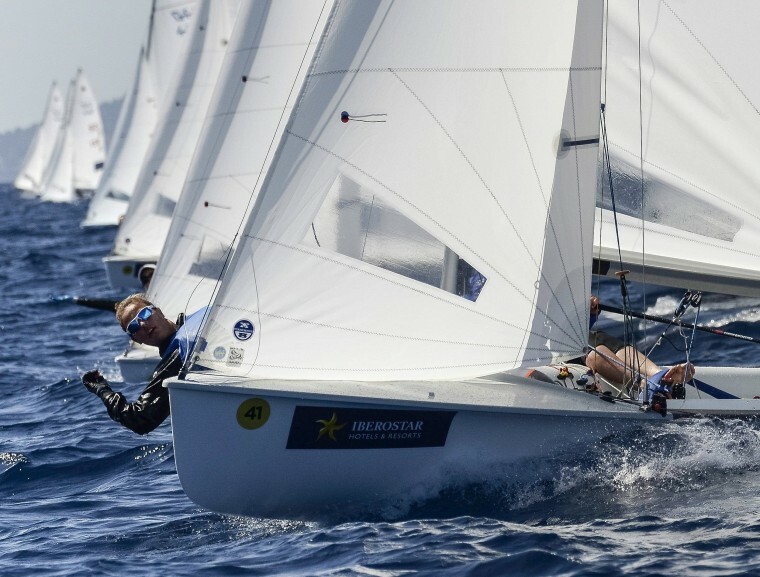 Sailors compete in the women's 470 class race at the 47th Princesa Sofia Trophy, off Palma de Mallorca, Balearic Islands, Spain.